Brown rope, 3 strand, medium lay. 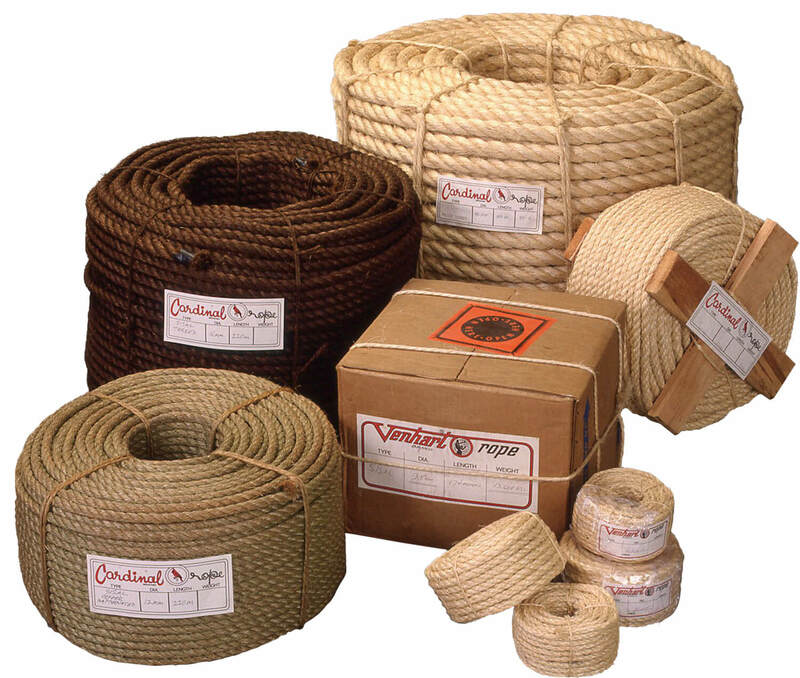 The best natural fibre rope for strength, abrasion resistance and low elongation. Smooth surface runs freely while slight fibrous feel gives frim hand grip and holds knots tightly. This natural light brown sisal rope, is 3 strand, medium lay, ecologically friendly and inexpensive. Hairy surface gives firm hand grip and holds knots strongly. Slightly oiled to resist moisture and weathering. 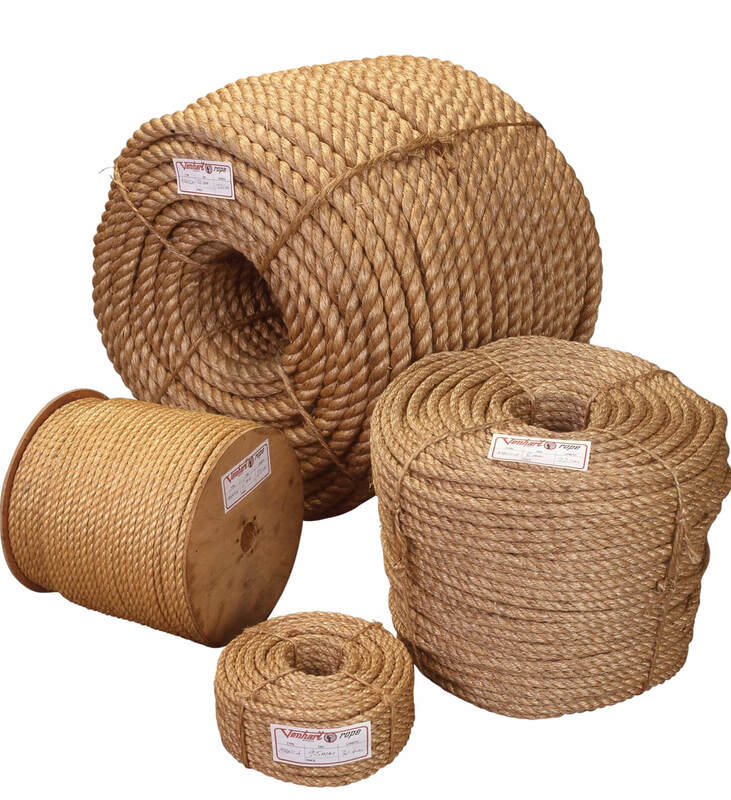 Rustic appearance makes sisal popular for rope hangers and rope handles. Low elongation makes it an ideal tug-o-war rope. Also used for landscaping, barriers, and safety nets. Broad range of diameters & lengths available. Available in standard coils & flanged reels. Also available in cartons, baby coils, copper napthenated, tarred and utility or water & rot proofed. 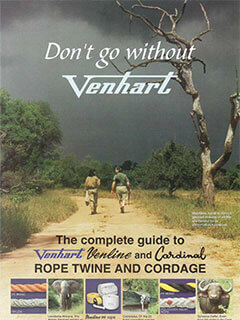 Download product guide for detailed information on range of natural ropes.